Fran has worked for Martyn Gerrard in the Accounts Lettings Department for 12 Years. Fran spent her childhood in Australia, but has lived in North London for most of her life, and she currently lives in Mill Hill with her Fiancée and Cats. Fran has a big love for animals. 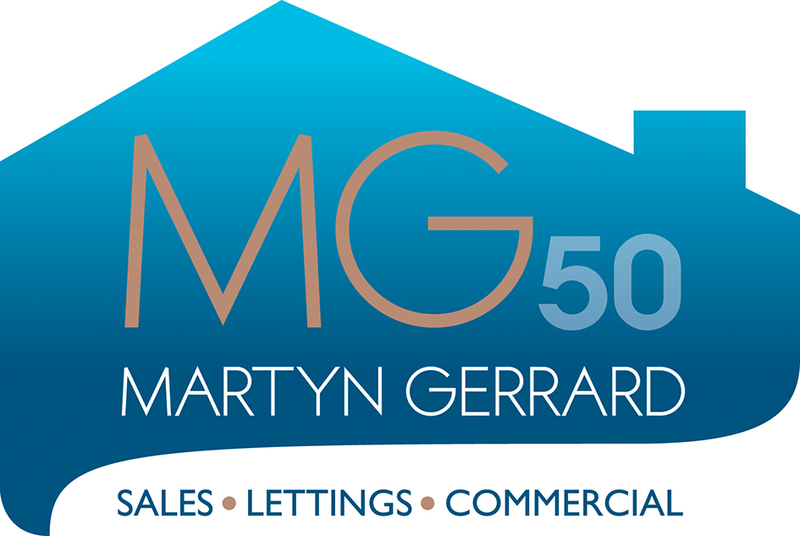 Before working for Martyn Gerrard she worked for a Liquidator and Boxing Promoter for 14 years and often attended fights. In her spare time Fran enjoys shopping and eating out.